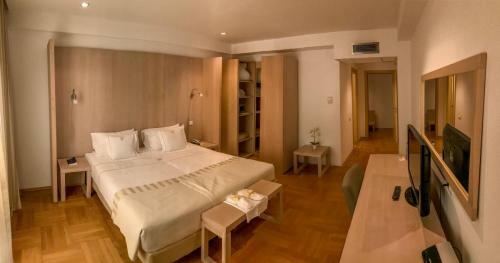 When rest is associated with a joy of a coveted pleasure..
Deluxe suite with an area of 42 square meters, consisting of a living room and a bedroom equipped with LCD television, WiFi internet access and cable, telephone, air conditioning, balcony, plus a bathroom with two sinks, bidet and jacuzzi tub. 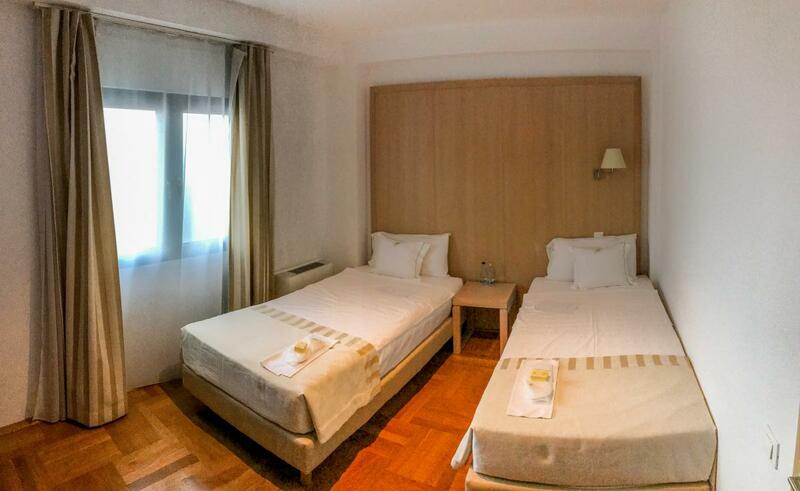 Family rooms consists of two dormitory rooms plus bathroom. 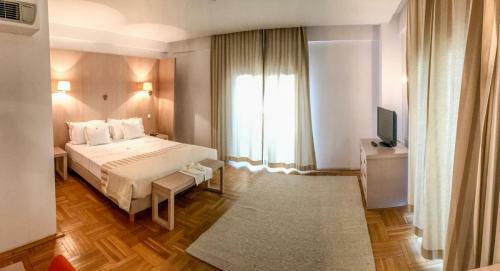 The rooms are equipped with LCD television, WiFi internet access and cable, telephone, air conditioning, balcony. 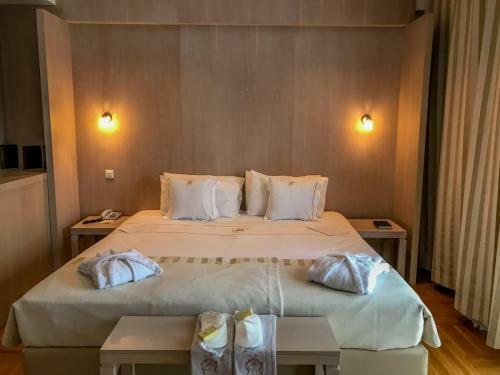 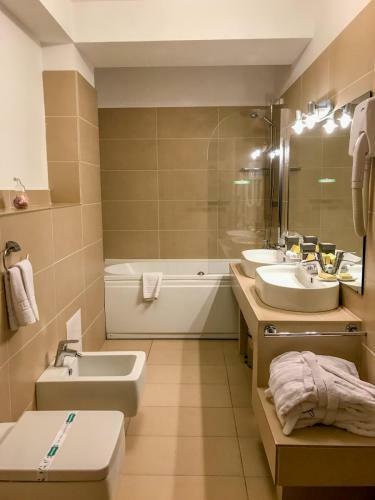 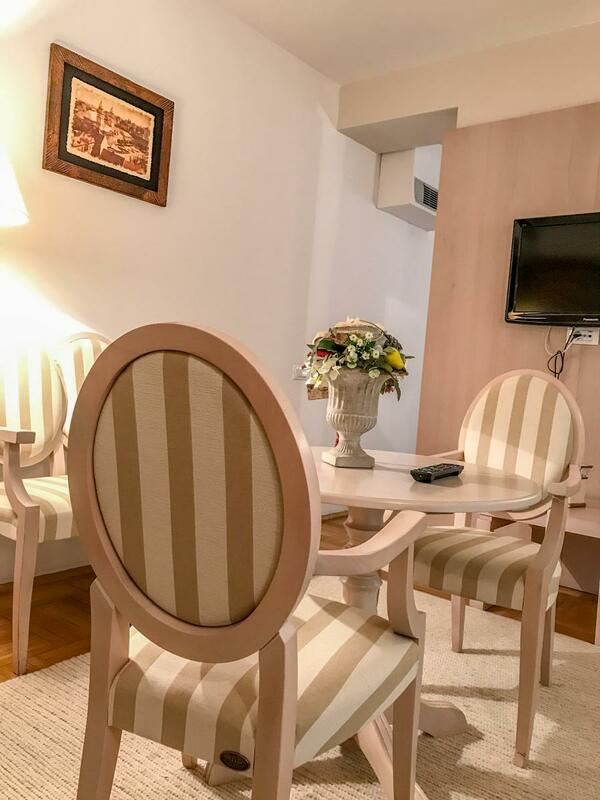 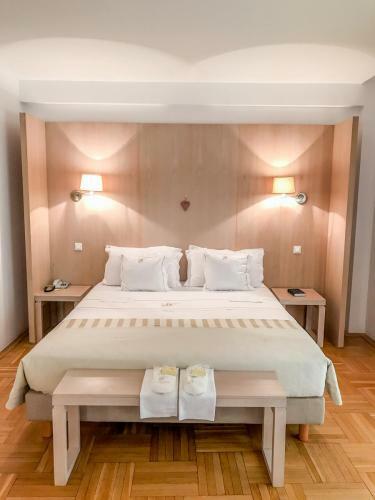 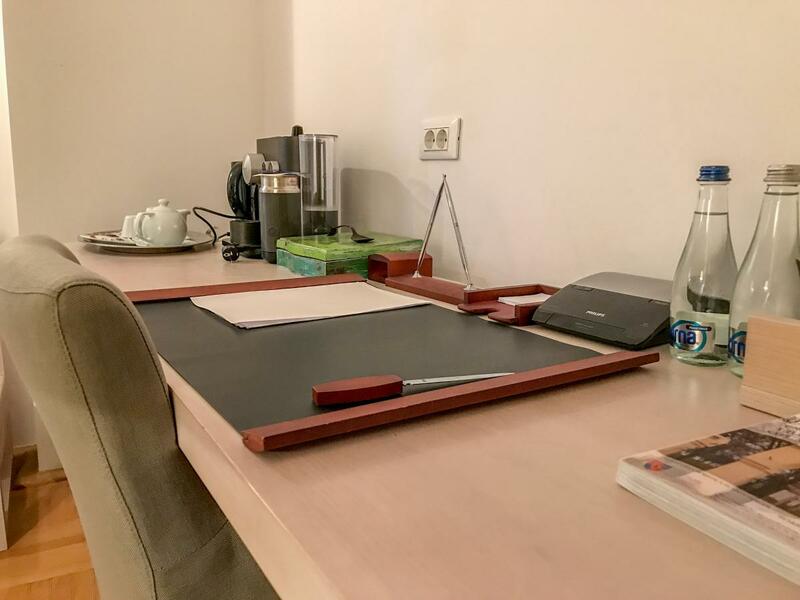 Deluxe room with an area of 32 square meters, consisting of one room equipped with LCD television, WiFi internet access and cable, telephone, air conditioning, balcony, plus a bathroom with a hair drier, ventilation, shower with glass walls. 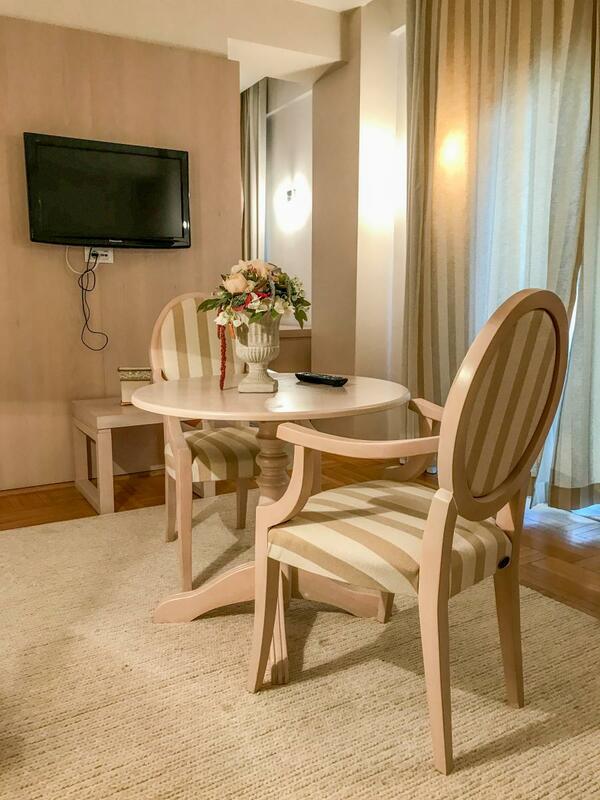 Superior room with an area of 18 square meters, consisting of one room equipped with LCD television, WiFi internet access and cable, telephone, air conditioning, balcony, plus a bathroom.